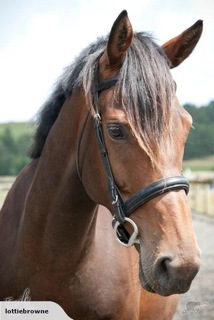 Ellie is a lovely mare and specifically purchased for her fabulous bloodlines, with eventer/jumpers in mind. True moving, Ellie covers the ground well. 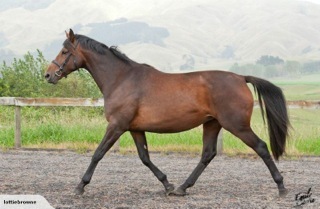 She has a superb nature and movement anyone would want to ride. 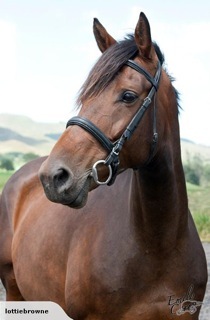 A successful broodmare to date with her first foal by Whisper now under saddle and proving to be "something rather special" according to owner/breeder Jody Hartstone of Hartstone Equestrian. ​Ellie is confirmed in foal to Traumprinz Gf for the 2017/18 foaling season!